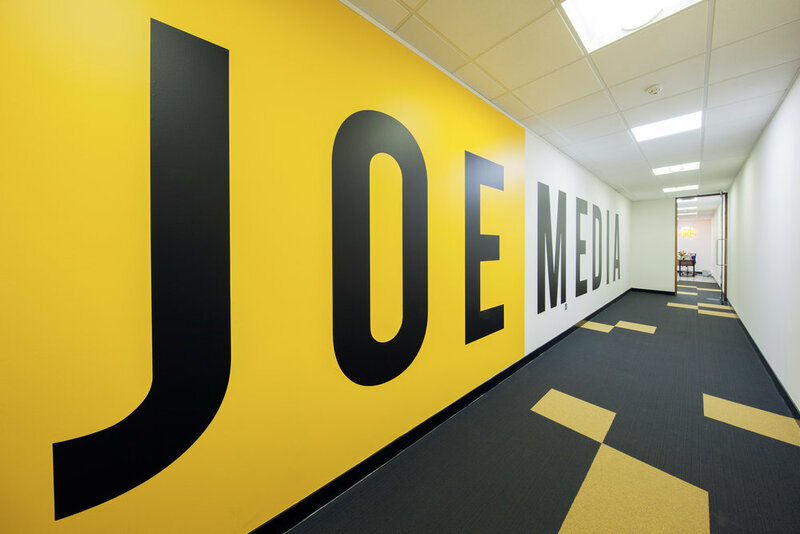 Joe Media is an online publisher focusing its output towards the male market, creating content across many areas including sport, politics, entertainment, and culture. 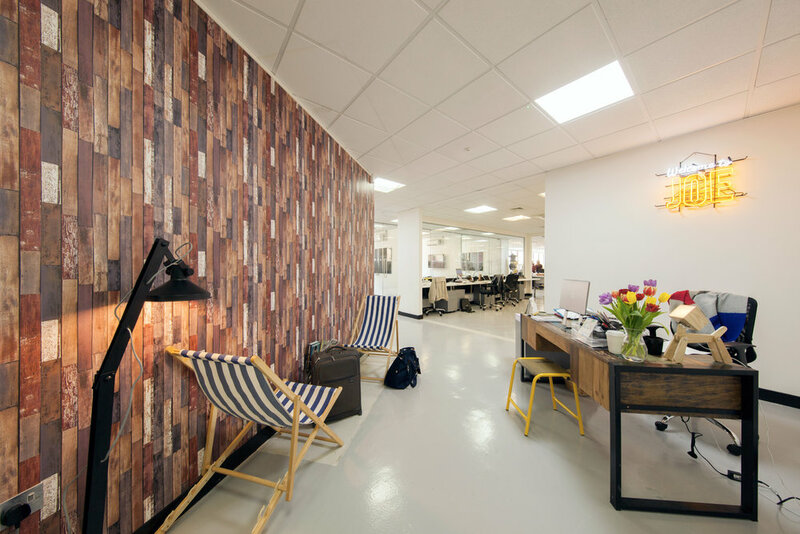 The team at Joe Media wanted a fresh look when moving to their new temporary office based in Farringdon.  The 3equals1 team came in and guided them throughout the process to create a fun and positive environment that reflects Joe Media’s ethos. 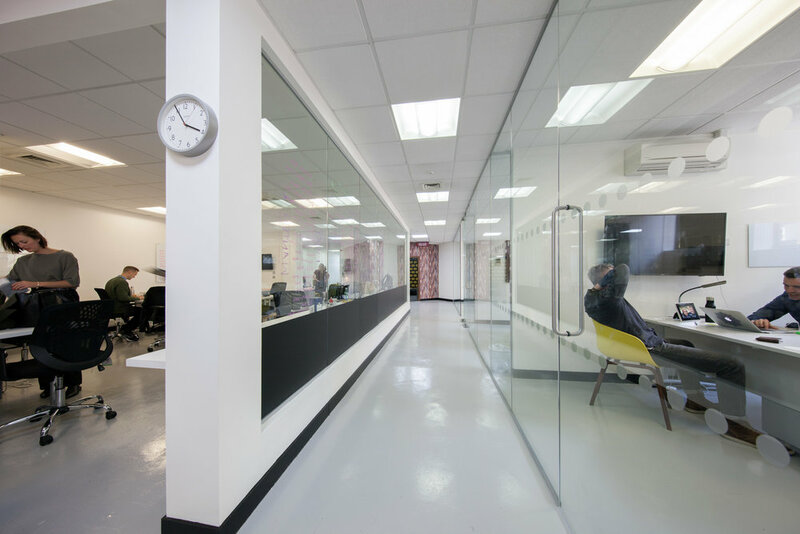 "We are absolutely delighted with our new office environment created by 3equals1 Design. During the installation Maz's team went above and beyond to ensure everything went smoothly and was delivered on time. It's a functional space that works really well for us. Not only that, it looks great too and really gives visitors - and our teams - an instant feel for the kind of business we are. 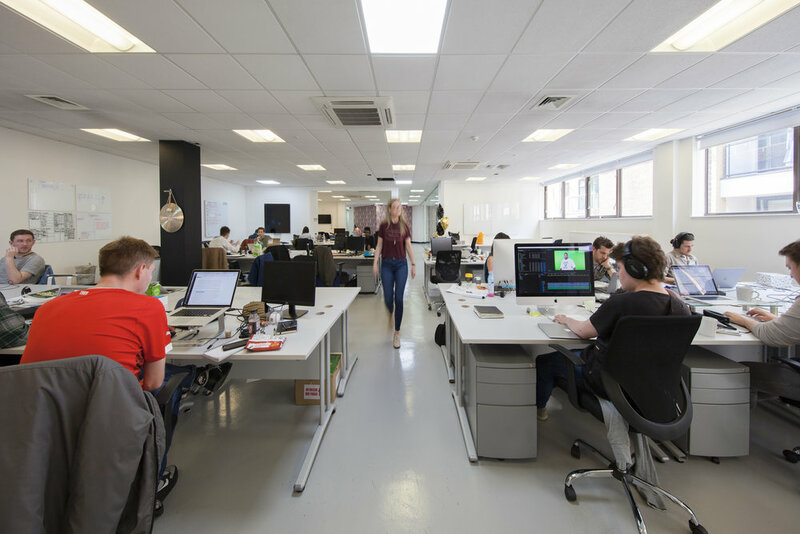 We would highly recommend 3equals1 to other companies who are wanting to set up a cool, creative new office space."